One of the most important and misunderstood components of a residential roof is the ventilation system. Proper ventilation is the key to lowering home energy costs, preventing attic mold and increasing the comfort of living in your home. Traditional asphalt roofers use can vents or passive ridge vents which are ineffective. Their design allows air to move back into the attic pushing the moisture, which is trying to escape, back into your insulation. American Metal Roofs sells and installs Hi-Flow Ridge Vents, which move large volumes of excess heat and moisture out of your attic. This keeps your attic dry and reduces the chances of growing mold. According to the department of energy for each 1% of moisture in the attic insulation the customer loses 2.5% of their energy efficiency. Some homes are 10% high in moisture and are wasting 25% of their energy dollars. The Hi-Flow Ridge Vent can decrease moisture levels in an attic by 10% and increases the R-Value of your insulation by 25%. But, beware! 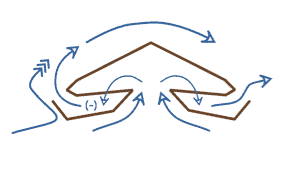 Not all ridge vents are created the same. Improperly designed ridge vents can actually reverse the proper airflow in your attic causing heat build-up and wetting your insulation which can lead to attic mold and higher home energy bills. Rest assured that AMR representatives are trained and utilize equipment to determine what venting will be most effective for your home. 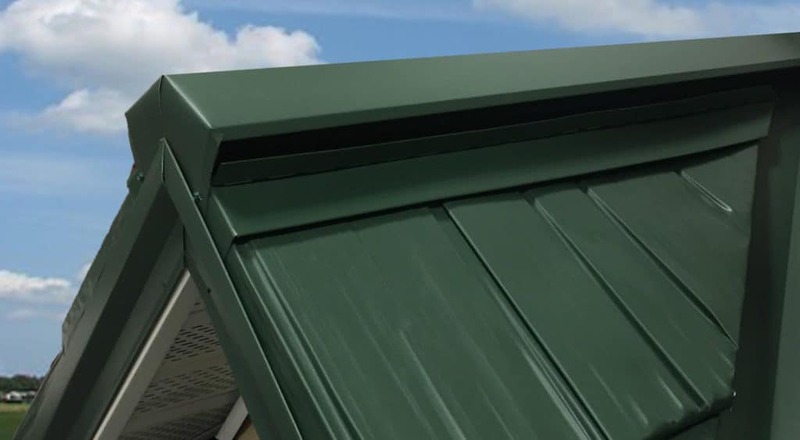 This brief video demonstration shows the amazing performance of American Metal Roof’s Hi-Flow Ridge Vent and compares it to other ridge vents currently available.